When it comes to Superman, Christopher Reeve wasn’t the first actor to play the role, but depending on your age he was the first actor many of us saw in the role and for some others their first experience might even be Dean Cain or perhaps Tom Welling (if you wanna count him). But whenever I think of Superman for me it’ll always be Christopher Reeve. I grew up with the Christopher Reeve Superman films and Superman: The Movie was my first comic book themed film and while I find the character of Bruce Wayne and Batman to be more interesting I’ll always have a special fondness for Superman. 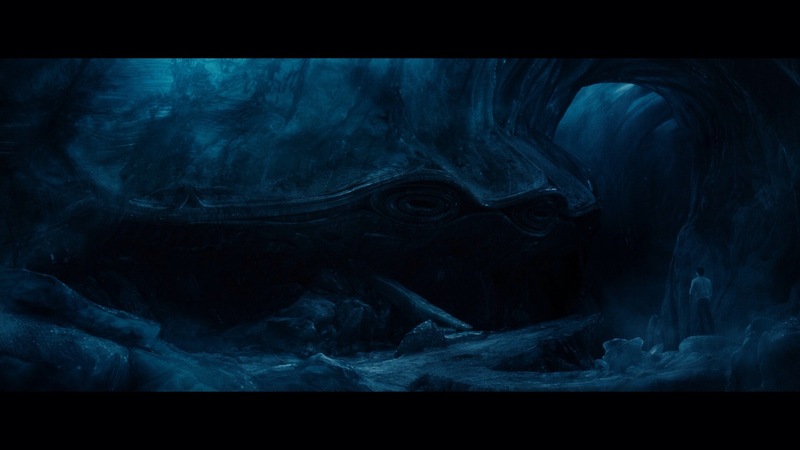 Man of Steel is very different than the Superman films I grew up with. Back when the Superman films were made in the late 70s and into the 80s they were high on camp value without being too over the top (well sort of Superman III was quite silly at times) and that’s the way comic book themed TV shows and films were made (well for the most part at least). I suppose Tim Burton’s Batman was the first to explore a darker side and while the film wasn’t dark as some claim, but I guess compared to the 60s TV show and film it was, but Burton’s Batman while a little darker also had some camp value as well. But when Christopher Nolan directed Batman Begins it started a change and Nolan’s sequel the Dark Knight forever changed the way these films were made. When it comes to the first Superman film it’s not a great movie in the traditional sense, but it’s just a really fun film and such a well paced film its sort of elevated to greatness and the same can be said about Superman II. I must of saw both films a million times as a kid. After that the series got a bit sloppy; Superman III often draws subpar reviews and for good reason, but I’ll be the first to admit I enjoyed it despite it being a heavily flawed film. Superman IV is the one that gets the worst reviews of the series and its a bad film for sure, but for me it worked on the so bad its good level, but after loving the first two films the next two were a major letdown. Superman IV was released in 1987 and would be the end of the film franchise until 2006 with Superman Returns. In-between the two films we had TV shows and an animated series and I was quite excited for a new film, but while it had its moments the film was quite sluggish, overly long and just plain forgettable. 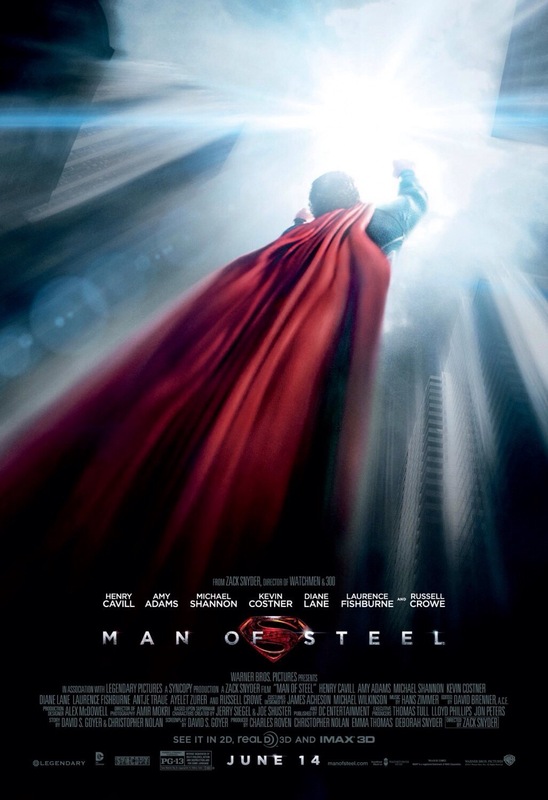 Finally after several years Man of Steel was released and I had high hopes this could get the series back on track. I was a little weary since in general I’m not one for Hollywood blockbusters and like Superman Returns, Man of Steel was just a major letdown. 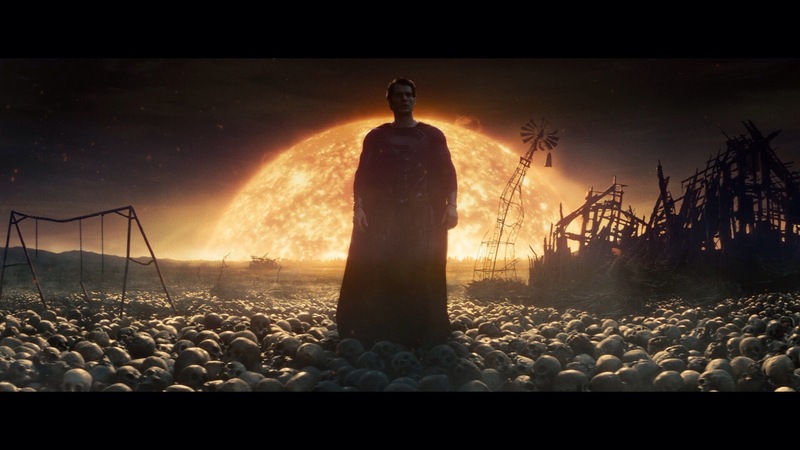 At this point I’ve given up on ever seeing a great Superman film as it’s all been downhill for me since the 2nd film. Even if I’m one of the few that found enjoyment in the 3rd and 4th films they weren’t great films at all, but for me had a certain charm about them. 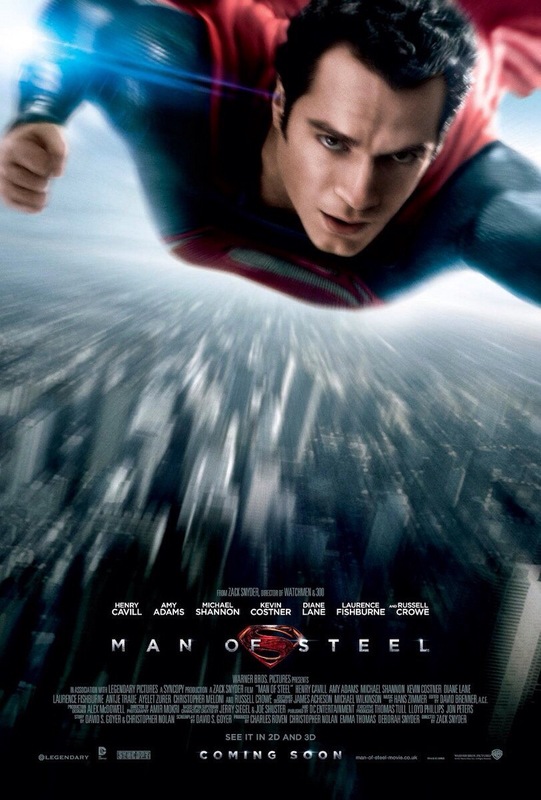 Unlike the past films, Man of Steel isn’t campy at all and while I wouldn’t say it takes a darker approach with the character, but it’s played straight with no camp value and while that’s exactly what I loved about Nolan’s Dark Knight trilogy, but for me I kinda missed that aspect in Man of Steel. I really wanted to like this film, but in the end I felt the same way about it as I do almost every other Hollywood blockbuster and my 3-star rating is being a little kind as if anything it’s more 2.5. The screenplay by David Goyer for me was the biggest flaw. 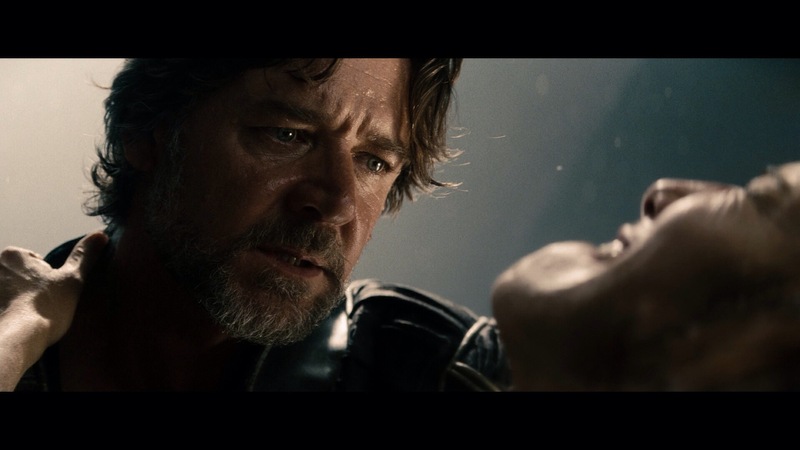 While Man of Steel isn’t poorly written I just couldn’t connect with the story or characters. I liked the idea behind the film and I liked how it sort of jumps around to different parts of Clark’s life, but I also felt as if the scenes while the point is made also sort of lacked some depth. Goyer who also wrote Batman Begins delivered a far better origin story and perhaps that also had to do with Christopher Nolan, but for me I felt the first half of Batman Begins was the stronger half, but with Man of Steel the origin I just couldn’t get into. 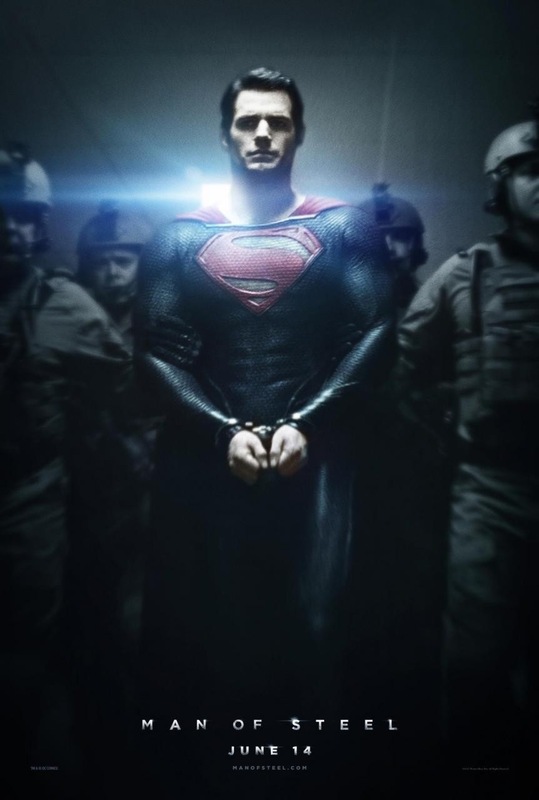 Like I said the way the film jumps to different parts of Clark’s life was interesting, but perhaps Man of Steel would have been better served following the origin story as done in Batman Begins. 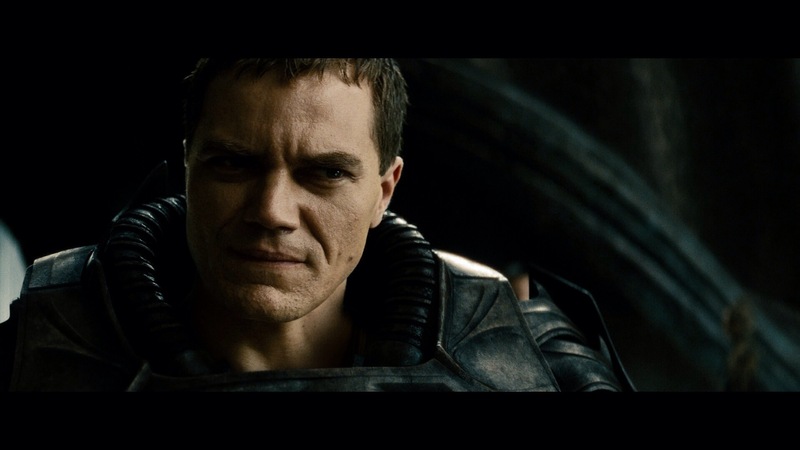 Despite having a great cast the characters were sort of on the boring side except General Zod (Shannon). In the original Superman series I always found Lois Lane quite interesting even if she could also be a bit self centered. 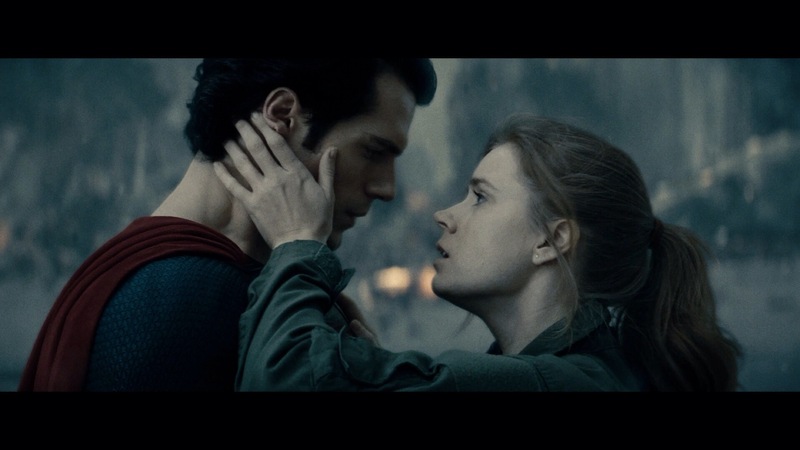 But at least she had personality, but here Lois (Adams) is just a bit boring, which is no fault of Amy Adams. Even Clark Kent-Superman I couldn’t connect with as I just found the writing quite subpar. As I mentioned Zod was the only character that was interesting as he’s a bad guy, but he isn’t exactly doing bad things out of evil even if his actions are just that. 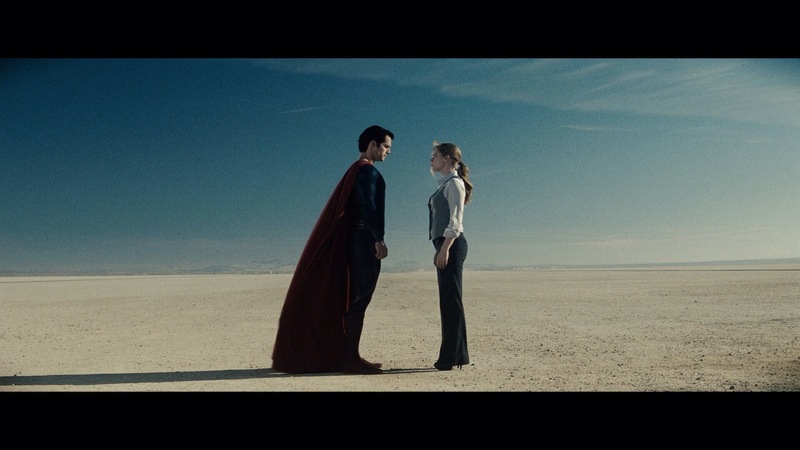 Overall I liked the concept for Man of Steel, but characters were boring and the origin story at least for me was lacking depth and just wasn’t as interesting as Goyer wanted it to be. With a better script Man of Steel would have turned out far better since the film has the right idea, but lacked the proper execution. When it comes to director Zack Snyder the only film by him that I’ve seen is his remake of the George Romero masterpiece Dawn of the Dead. I expected the worst and while inferior to the original I actually enjoyed he film, but seeing as I’m not really a modern Hollywood kind of guy I haven’t followed his career. 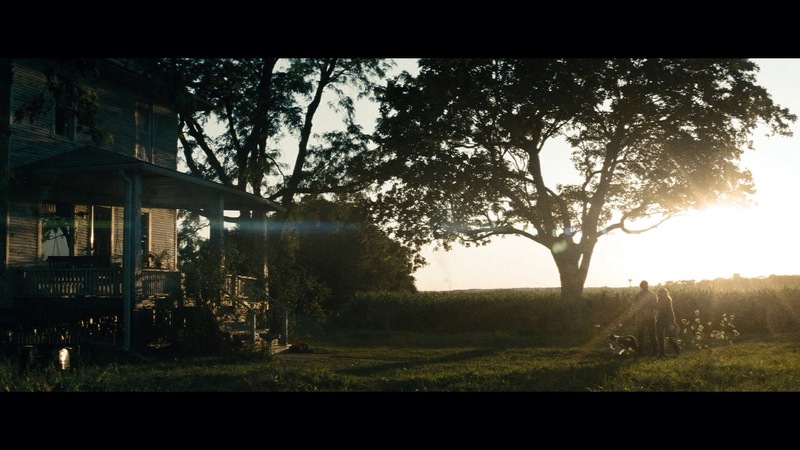 Most filmmakers who come from music videos more often than not fail with a couple of exceptions and while Snyder may not be a great filmmaker he is one of the better music video turned film directors. 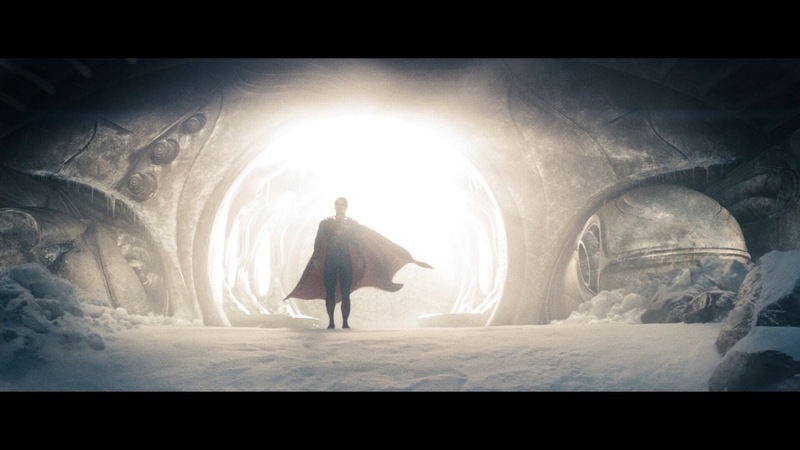 While Man of Steel is overly stylized it is however generally well made. The pace of the film can be a bit sluggish in spots, but that has more to do with Goyer’s writing rather than Snyder’s directing. If anything Zack Snyder makes a little more out of the film than there was and while the directing isn’t exactly on level with Nolan’s Dark Knight trilogy it is fairly well done overall. The emotional side of things are a bit hit or miss, but again I’d chalk that up more with the writing. 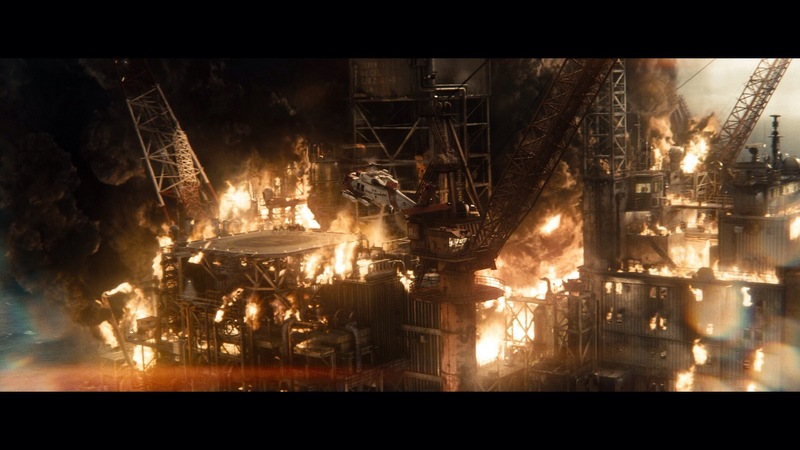 However even the direction has its problems as the action scenes are pretty much Hollywood filmmaking 101 and they do sort of lack excitement for the most part despite Snyder’s best intentions. Overall the direction by Zack Snyder isn’t bad and given a better script I think he would have delivered a better film and while I’d say most of my issues are with the writing, but certain aspects the direction can lack, but when all is said and done Zack Snyder does deliver a well made film, but he’s failed by the subpar script and can only take the film so far. Henry Cavill makes for a very good Clark Kent-Superman and I won’t compare him to Christopher Reeve since Cavill and Reeve in many ways are playing two very different characters as they are complete opposites. 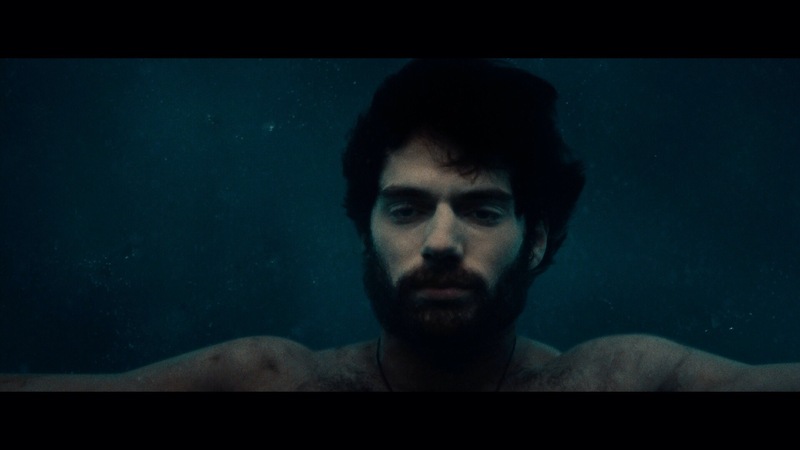 Cavill does well and makes more out of the character than what was written for him and I’d love to see what he could do with a much better product. The cast was terrific, but too bad their characters lack any depth. 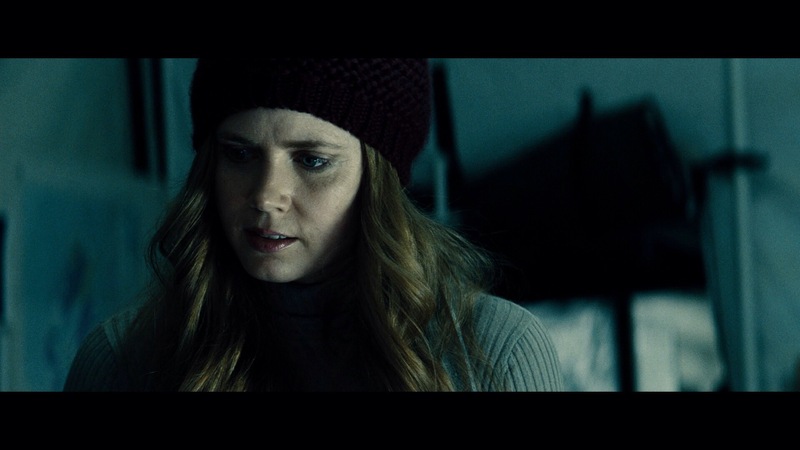 Amy Adams as Lois Lane was strong and while she makes the best out of the material the character was quite bland unlike Lois Lane played by Margot Kidder. It’s quite unfortunate such an excellent cast was kind of wasted with such weak material. 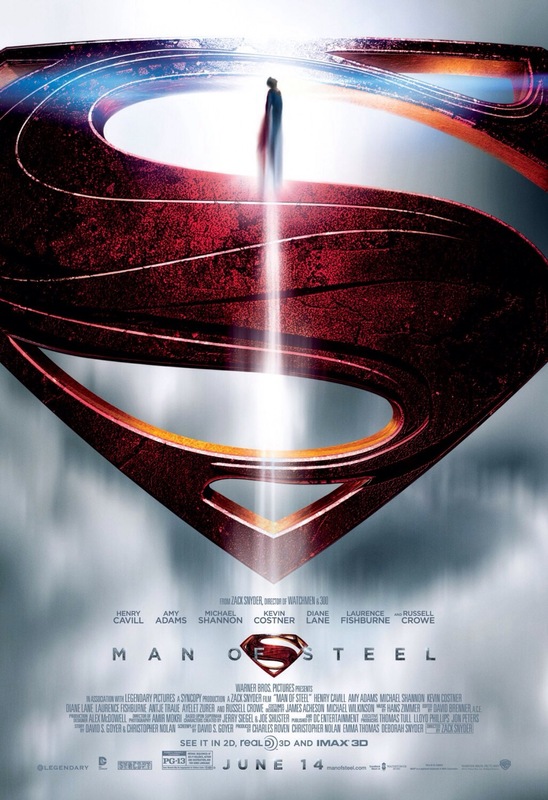 Overall Man of Steel was just a major letdown for me and I hoped this would be the film to get the series back on track, but in the end it was just as forgettable as Superman Returns and while like that film far better than the 3rd and 4th film I’d still take those two over this. 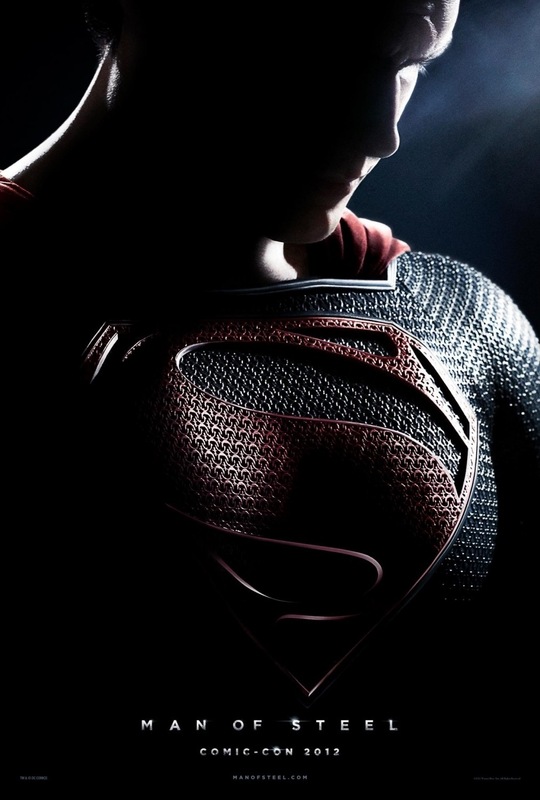 Man of Steel reinvents Superman, but too bad it wasn’t for the better. 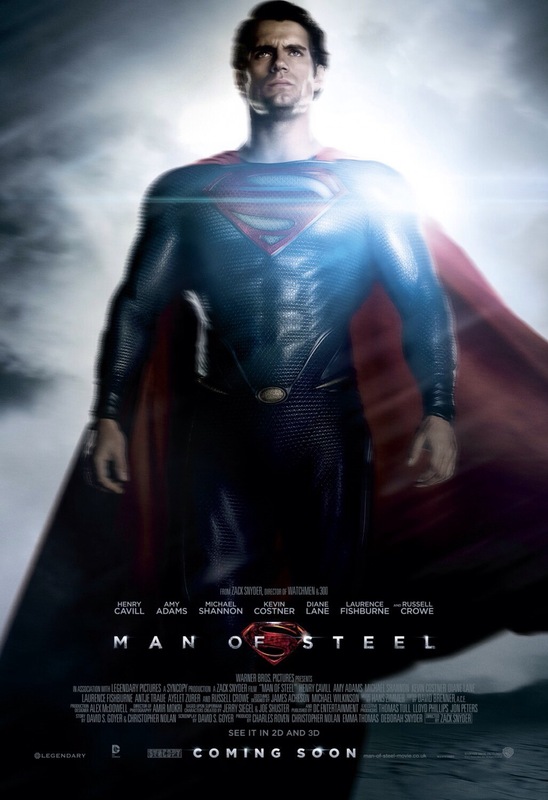 While I didn’t hate the film it’s just forgettable and in the end Man of Steel disappoints more than it excites.